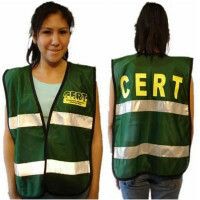 Don't let one emergency lead to another - When in the area of any emergency or disaster situation, be sure to make your presence known. 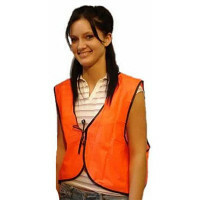 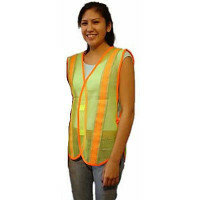 Our safety vests are the perfect wear so that others can see you and for you to be identified as personnel involved in the handling of the scene. 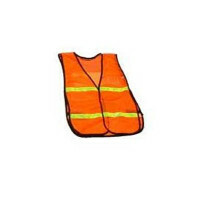 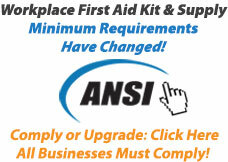 We offer a variety of colors with and without reflective tape, including a green CERT vest.